Kitchen extras such as lighting, splashbacks, pendants, storage, flooring & accessories add to the functionality and final look of your kitchen. 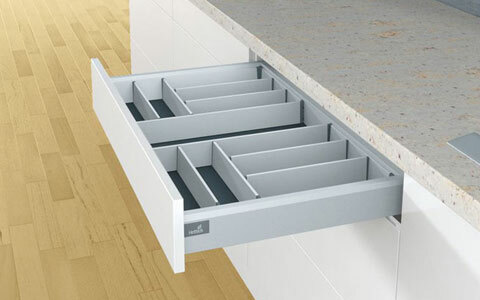 Find out more about available optional extras for your kitchen environment. Kitchen lighting brings your kitchen to life. A practical way to turn your kitchen into focal point of your house. 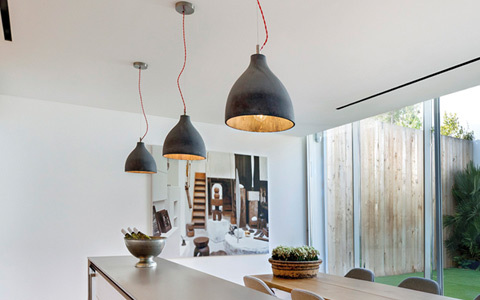 View our innovative kitchen pendants collection online. Instantly create a modern looking kitchen and a beautiful lighting scheme. 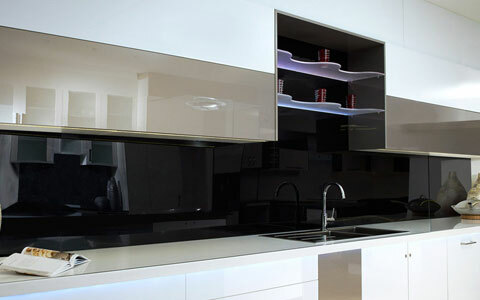 Choose between glass or acrylic splashback options. 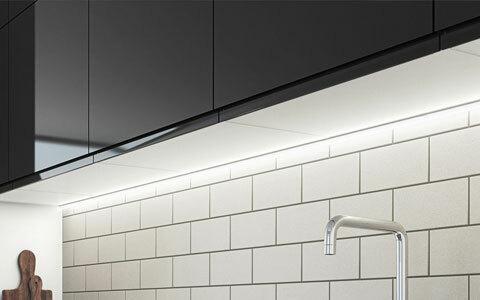 Splashbacks keep your kitchen wall clean and hygienic. 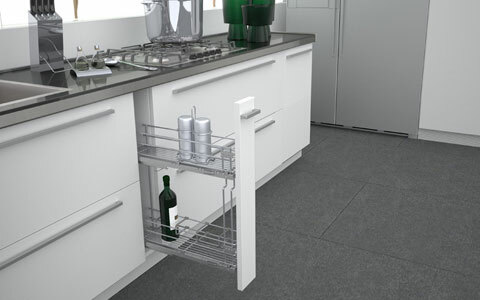 Kitchen storage wireworks instantly improve the functionality of your kitchen and create that necessary extra storage. 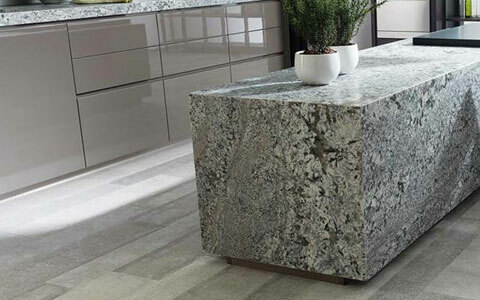 Durable and long lasting kitchen flooring options. Co-ordinate your kitchen flooring with kitchen door colours/designs. Small but necessary items that make a big difference in your kitchen. View our kitchen accessories options.